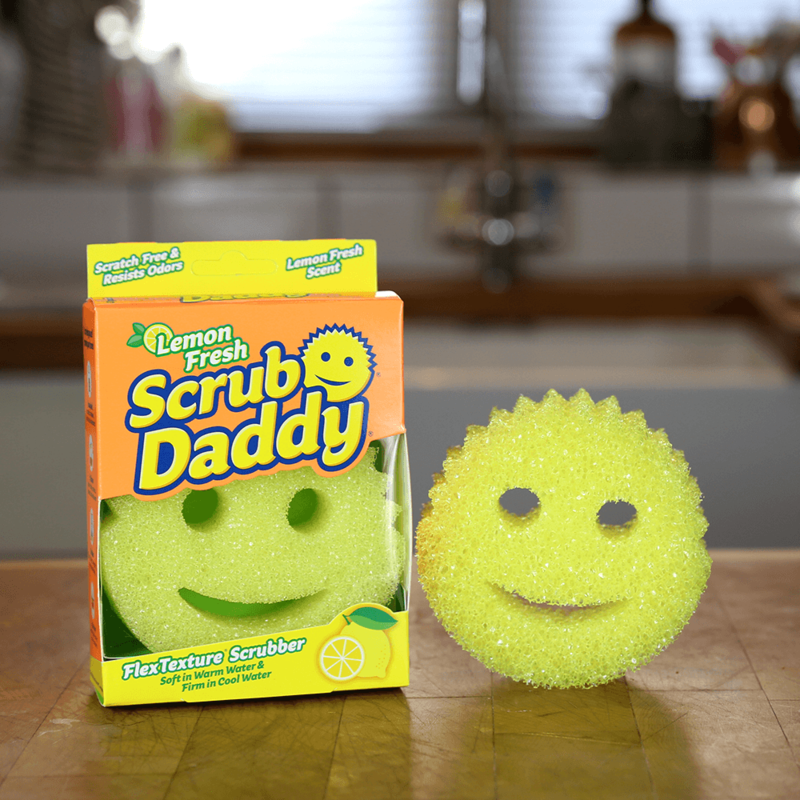 The Original Scrub Daddy now infused with a fresh lemon aroma! 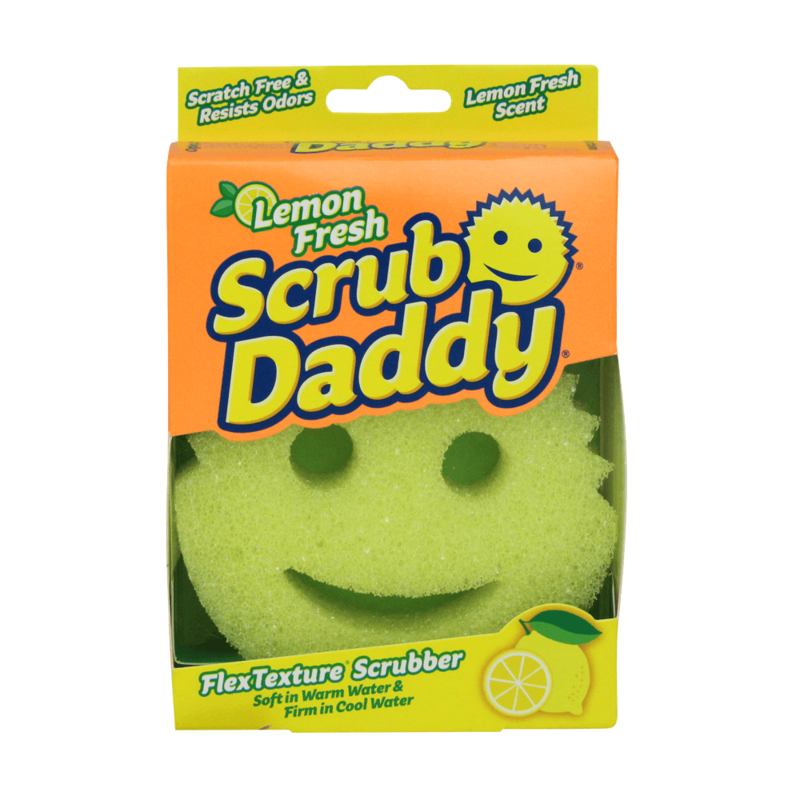 Leave your kitchen filled with a sweet smell of lemon. FlexTexture® material changes texture with water temperature. Infused with a fresh lemon aroma. 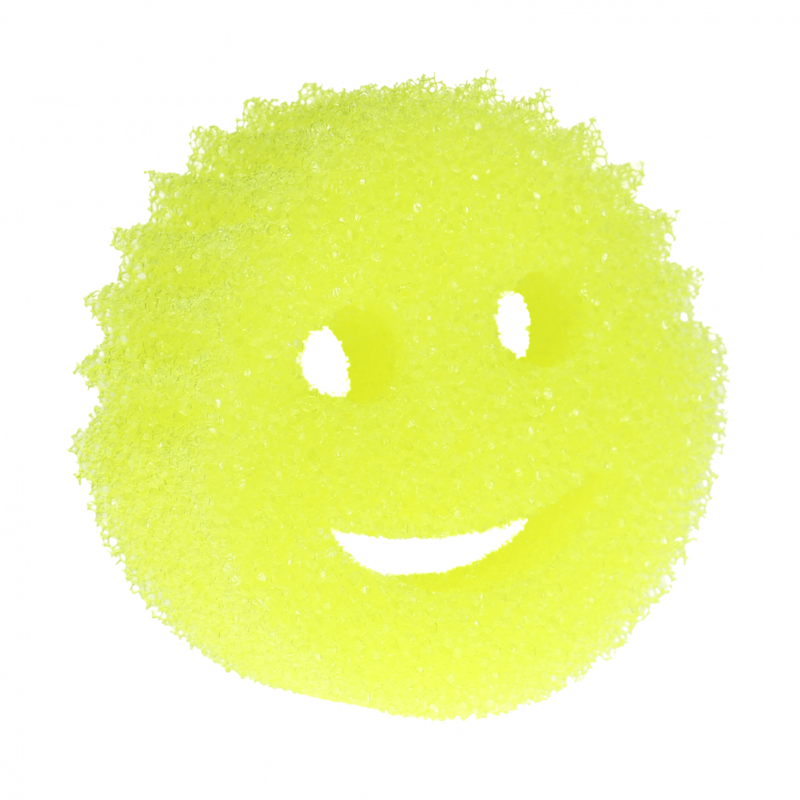 Sanitize Scrub Daddy on the top rack of your dishwasher or in the microwave.